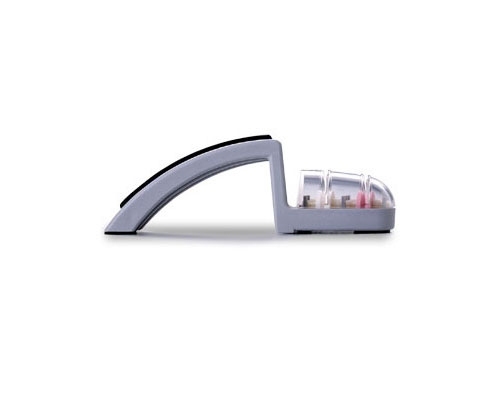 The Global MinSharp Sharpener is a "handy" hand held knife sharpener, that is most commonly used for Global knives. Can be used on other Japanese knives. The solid core chrome-vanadium stainless steel is coated with up to 2 million synthetic diamond particles in a galvanic process. To enhance its resistance to abrasion the surface is additionally hard-chrome plated. 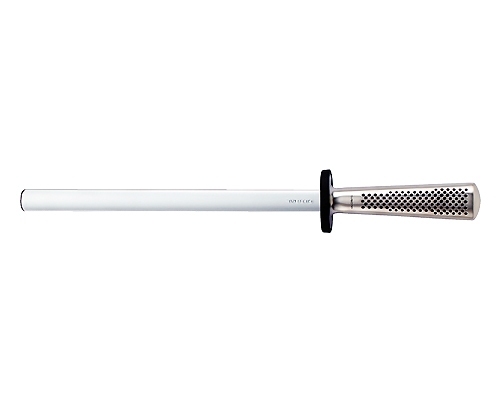 This advanced process ensures the optimal recreation of a keen and long-lasting knife edge. The Global 9.4 in. 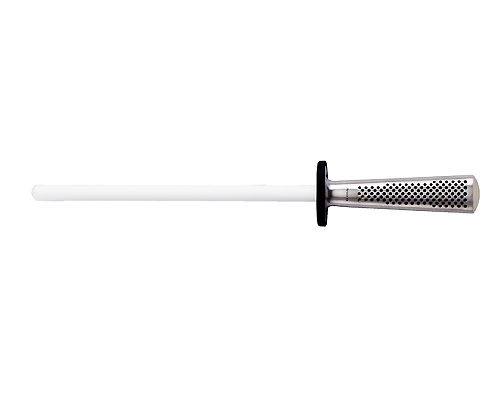 (240mm) ceramic honing rod can be used on all makes of knives. Durable and long lasting. Global 9.4 in. 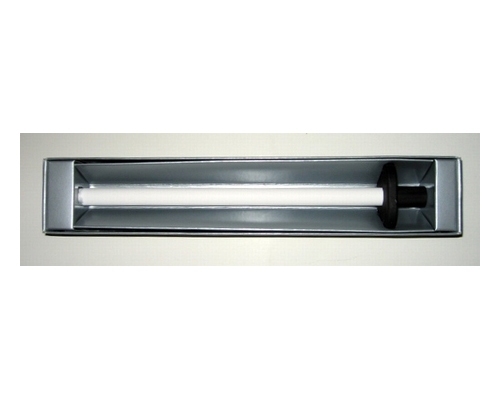 (240mm) Ceramic replacement rod for item g-45. 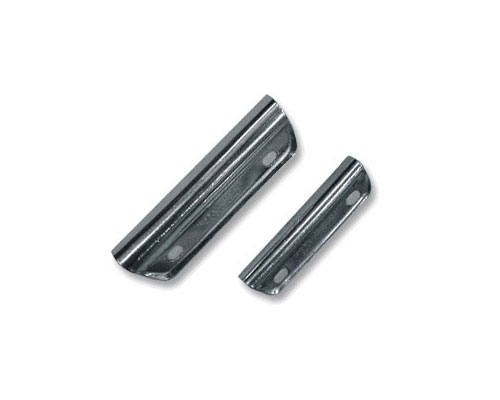 Guide rails keep your knives sharp and in good condition by guiding your hands through your whetstone. These guides are designed to clip to the back of the knives and demonstrate the proper angle for sharpening Japanese knives (17 degrees). A guide rail makes sure you are setting the right edge and gives you peace of mind when sharpening. It's a quick and inexpensive way to insure that you are setting your edges correctly. Instructions are included on the back.